What makes someone good? or evil? I remember years ago, when I was attending night college classes to finish my degree, and dating when I had a chance, having an interesting conversation with another adult student. I was struggling with dating, and finding someone who I wanted to stick around. My fellow student suggested it might be the fault of the venues I was meeting people at - usually, the bar. He said, "Why don't you try meeting a nice guy at church?" At first, I just looked at him for a minute while I decided how to respond. Finally I told him, "We'd have pretty fundamental differences since I'm not a christian." It was his turn to look confused, and he promptly said, "But you're such a nice person, with good morals and values!" That conversation still comes back to me. A good or bad person can be any religion, faith, spirituality - whatever you want to call it. I was amused that this student (who went on to be a friend and co-worker for years), thought I should be something other than a 'nice person' if I didn't have an active church affiliation. I believe no whole population based on their religion is good or bad. In just the same way, no whole population based on their race or any other identifying characteristic is good or bad. 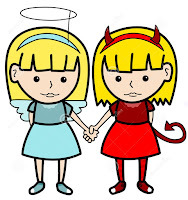 I think a lot of religions appear similar in their legends and stories for good reason - most people are good, and know the difference between good and evil, without being told by a church or other religious organization. Gosh, I thought I had so much to say, but when I spell it out, it feels repetitive and obvious! I am a good person. I am also not a member of a church, or declare myself as belonging to any religion. I'm raising my children to be good people too. We talk about the platinum rule (treating others as they want to be treated), and I even tell them the religious background behind holidays that are publicly acknowledged, or they hear about. If I don't know, we're not afraid to look it up. It's never presented as 'right' or 'wrong,' but just someone's belief and perspective. By the way, I was brought up with plenty of religion. I went to private (religious based) school for a bit, and even taught Sunday School when I was in high school. I'm not 'mad' at anyone, or condemning any religious system, it just didn't work for me in my life. What assumptions do you think people make about you, based on their background? Do you mind? 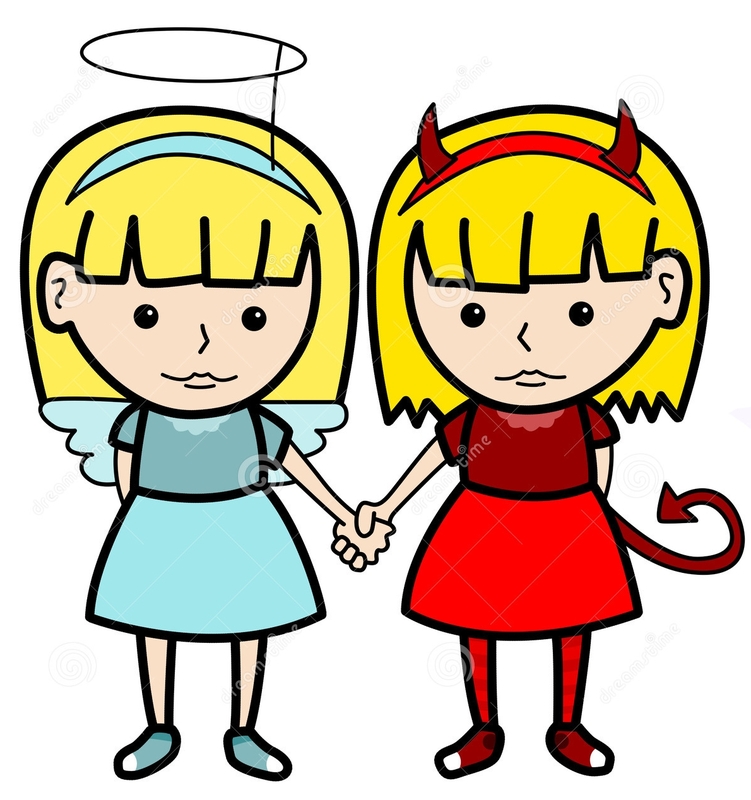 Do you think there is something people have to do or be to be considered good - or evil? I don't really mind, I just simply find it weird though. This is such a complicated subject. My first thought is that I really don;t care what others think of me, because i know I am a good person. BUT the reality is that there are times that I really do care. Yay, proud of you! Okay, people assume that I'm a snob because I'm shy and quiet until you get to know me. Because of that, I had rough years in High School. This might be getting a little too deep, but we are all bad people, every person is a sinner - it's human nature not to be perfect. I don't like to label people in broad generalities we all have lots of different qualities. God gave us free will, to decide how to act and what to believe. There is a quote from Hamlet that I love and that is relevant here "There is nothing either good or bad, but thinking makes it so." I think everyone has a different moral compass that they live by and what I think is right, you might disagree with. It's important that you don't care what other people think of you. At the end of the day you have to live with the consequences of your actions.